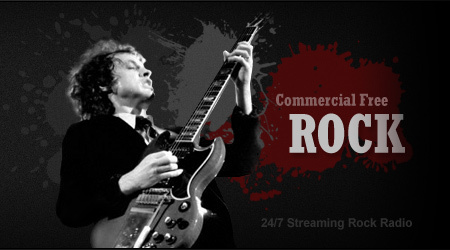 Z-Rock WZMC, formally on 102.5 FM in New York's Hudson Valley region, is now streaming on the web 24/7. Z-Rock plays the best rock from the 60's to today, including classics found on the original Z-Rock network. Bands like AC/DC, Metallica, Led Zeppelin and Van Halen along with future classics like Tool, Alice in Chains, Pantera and more. Tune in 6AM to 10:30AM every Monday through Friday for "Greg & James" in the morning LIVE on our internet stream rebroadcast. Our Low-Bit stream is optimized for streaming on your mobile phone.